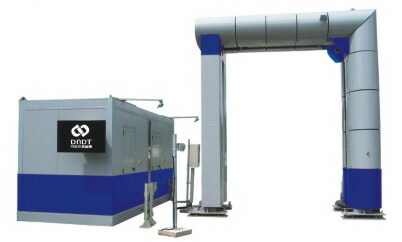 MIB-4D/MIB-7.5-300 model dual-energy Security Inspection Betatron is a high energy pulse X Ray Cyclotron, used for Highway Container Car Inspection. which is suitable for container inspection system(CIS), can provide effective material identification for special nuclear material, drugs, explosives, etc all kinds of dangerous goods, also enhance the level of radiation imaging detection technologya dn improve the detection accuracy of specific material(nuclear materials, drugs, explosives and other contraband crisis), being as the more powerful high-tech security tools, match the worldwide pressing security needs of customs, civil aviation and other industries. Looking for ideal Security Inspection Betatron Manufacturer & supplier ? We have a wide selection at great prices to help you get creative. 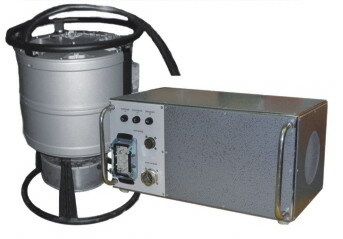 All the X Ray Cyclotron are quality guaranteed. We are China Origin Factory of Highway Container Car Inspection. If you have any question, please feel free to contact us.